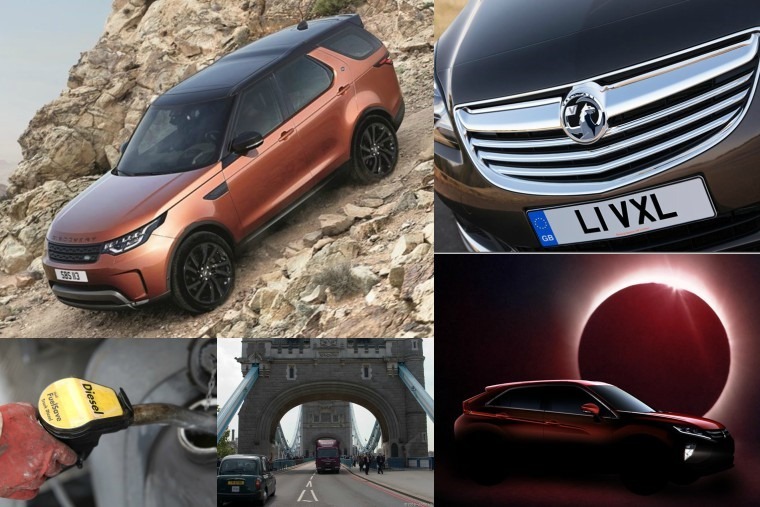 Weekly round-up: Diesel scrappage, potential takeovers, new launches, and what makes the perfect car? Rising from the obscure quarters that almost all high-profile government officials recede to following office, Tony Blair has exploded back onto the scene. And no, he’s not throwing his hat into the ring to play the next Dr Who but to try his hardest to throw a spanner in the works of the UK leaving the EU. Declaring a rally cry for a nationwide campaign by European Union supporters against a “Brexit at any cost”, Blair claims that Theresa May’s agenda is being dictated by hardline Eurosceptics. 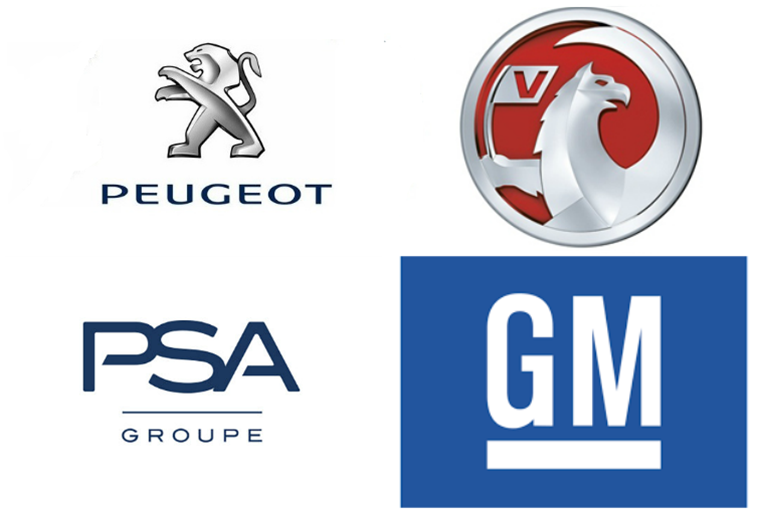 Try as we might to break away from anything European, it seems even the motoring industry isn’t immune to continental influence with French car manufacturer PSA Group, the owner of Peugeot and Citroen, entering into negotiations about a takeover of General Motors’ European Opel division, a deal that would include UK affiliate Vauxhall this week. What does this mean for the car industry as a whole? If PSA was to buy Opel in its entirety, the conglomerate would account for 16% of all cars sold in Europe, making it the second-largest manufacturer by volume after Volkswagen Group. We’ll keep you posted on this deal as news develops. 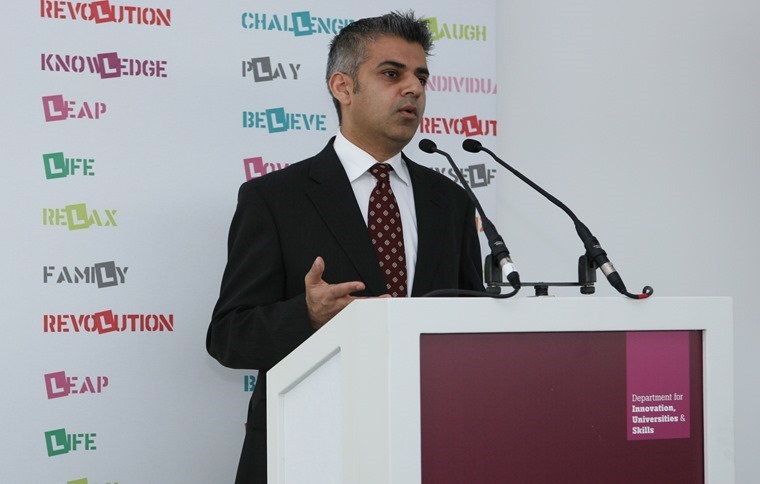 Another news story that has the potential to grow over the coming months is a controversial move proposed by London mayor Sadiq Khan. Since taking on London’s top job, air quality has been a key priority for the mayor, who says that without significantly reducing Nitrogen Oxide levels (the harmful gas produced by diesel vehicles), the capital’s air quality cannot improve. With this in mind he has proposed a diesel scrappage scheme, which could be rolled out nationally if the plan is given the go ahead by government ministers. Should these plans come to fruition, it is estimated London’s nitrogen oxide emissions could be reduced by 40%. He’s also today revealed an emissions surcharge (or T-Charge) of £10 will be introduced from 23 October. But this is all about rubbish old cars, new cars are awesome. In fact, Alisdair Suttie has been ruminating on the many, many factors that go into manufacturing a great car. While we’ve all got opinions on what makes a great car, when it comes right down to it one thing we can all agree on is that a car that makes you want to drive it, and have it on your drive, is the biggest factor going. Maybe that’s why so many people opt for the Land Rover Discovery. Not only is it good to drive, but the refinement on offer and the wow factor give you just as much pleasure being a passenger in one. 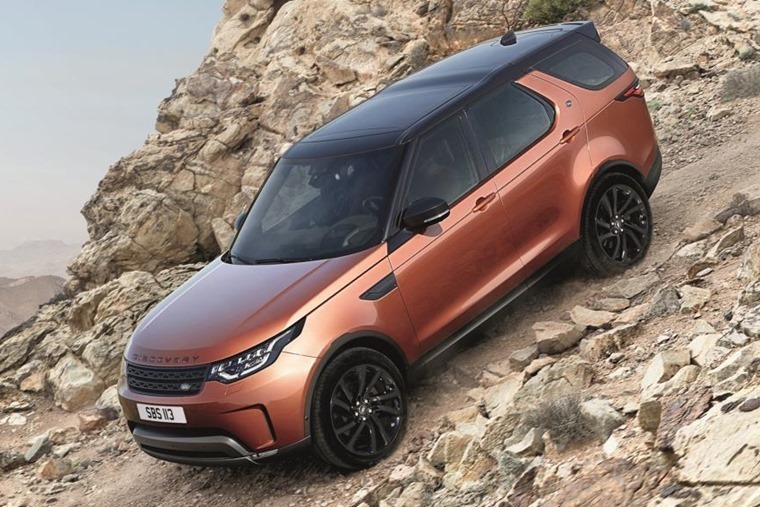 Now entering its fifth iteration, the Discovery has undergone a complete overhaul, with its boxy appearance being replaced by a look not unlike the Discovery Sport. With increased efficiency, improved versatility and clever technology for the whole family, Land Rover has seen over 4,000 new and existing UK customers order the new model even before its arrival at the retailer. Now it’s here, we expect even more people to opt for it. One make and model that may step up to the challenge of refinement and performance offered by the Discovery 5 is the latest offering from Mitsubishi. 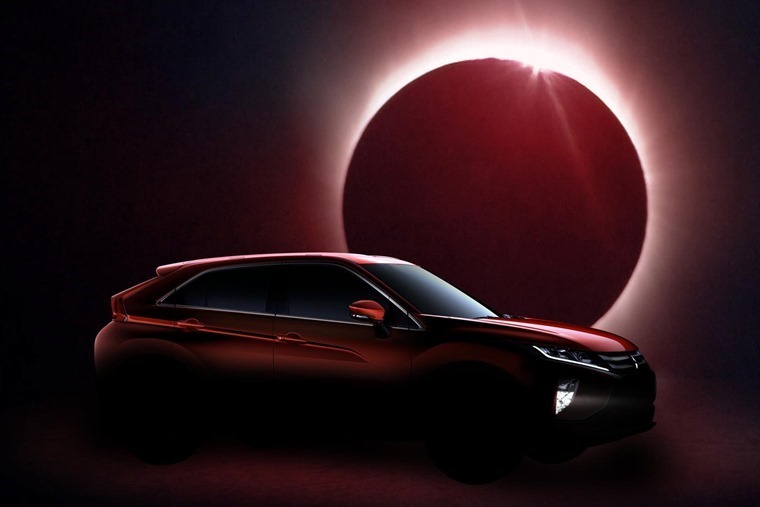 Little is known at the moment, but ahead of its official debut at the upcoming Geneva Motor Show in March, Mitsubishi has revealed its new SUV will be named ‘Eclipse Cross’. As befits its sharp, coupe-like contours, the Eclipse Cross name pays homage to Mitsubishi’s Eclipse sports car and having long been synonymous with stylish and capable SUVs and 4x4s, the Mitsubishi Eclipse Cross will firmly have Land Rover’s offering in its sights. Whether you’ll be able to lease either of these models for less than £200 remains to be seen, but I wouldn’t exactly hold my breath. 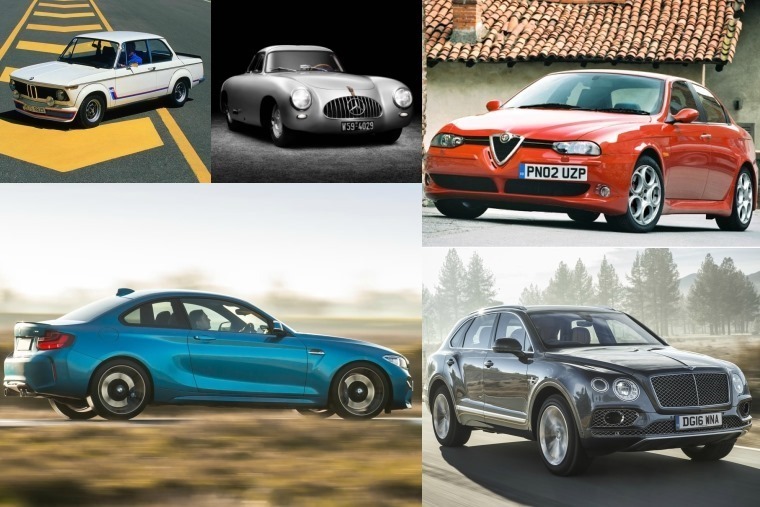 Be that as it may, there’s an awful lot of cars you can currently lease for under £200 and we’ve picked out five cars that made us think “Wow, I didn’t think that would be so cheap.” Go on, treat yourself this weekend.